The microscopic stylus tip will ride in the bottom of the 78 RPM groove, and not on the groove side walls where the desired signal resides. 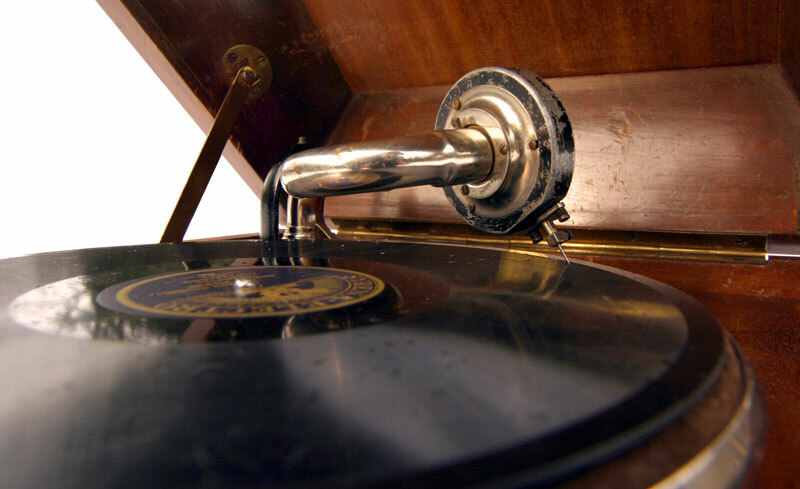 A 78 RPM record has a groove about 3 to 4 times wider than a conventional 33 1/3 RPM record. Thus, the stylus tip must also be 3 to 4 times wider to reproduce a 78 RPM record adequately. Can I Purchase a Cartridge that will Work with my 78's? The Shure M78S cartridge is specifically designed for the playback of 78 RPM records. The M78S features a suitably sized stylus tip, plus output terminal jumpers (removable) for use when connecting to a vintage monophonic hi-fi system. You can locate stockist for all Shure cartridges (including the M78s) at our UK dealer locator.